Centris Federal Credit Union at 518 E Broadway St in Council Bluffs, NE is here to be your trusted lifelong financial partner. With comprehensive financial services including personal financial services, such as personal banking, loans, investments, and insurance, as well as business services ranging from business banking and business loans to payroll services, we’re here for whatever you need. And with online and mobile banking and an abundance of surcharge-free ATMs, we offer the convenience you expect! 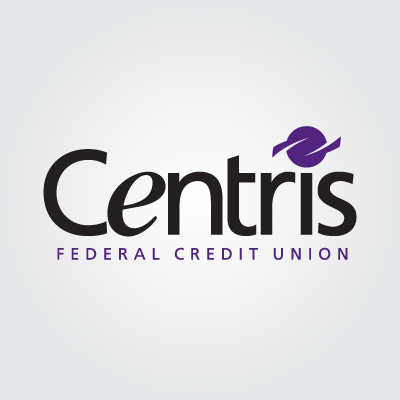 Centris Federal Credit Union is federally insured by the NCUA and is an Equal Housing Lender.